One of the marvels of the modern world, aside from the invention of antibiotics and the internet, is the democratization of travel. People from most countries around the world can now visit any place within their countries or travel abroad as long as they have a valid passport. And this new privilege comes with exciting new opportunities for individuals to travel, showcase their destinations, and sometimes, also earn from these exciting adventures. 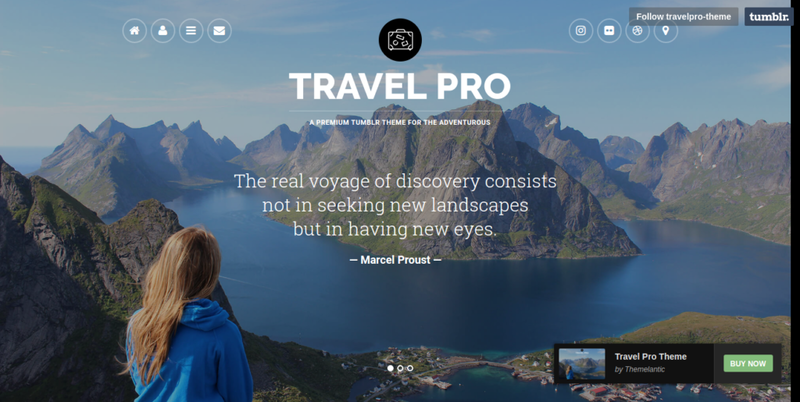 In this article, we compile twenty inspiring travel website designs that will leave you in awe and, finally, spur you into action so that you will start your own travel blog or site. 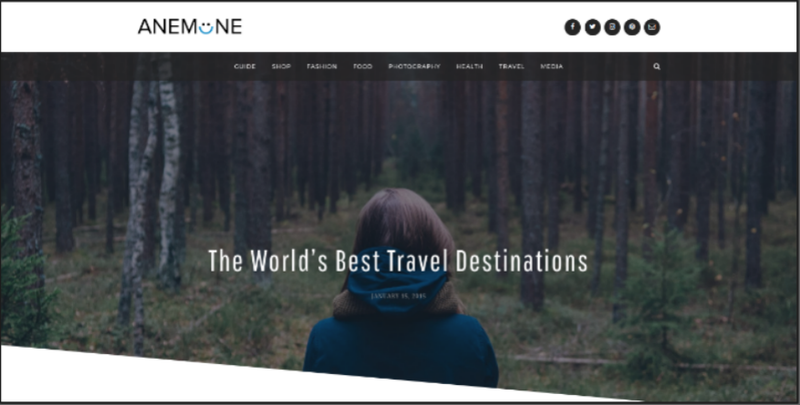 We have also included pieces of advice on why you should use a travel website design theme and the guidelines for choosing the one design theme that will best represent your personality or brand. It organizes your travel memories. Having a travel website or blog does not imply that you are just too obsessive-compulsive of keeping records of your travel photos and souvenirs. Travel websites allow you to record all the things that occurred during your trip in an organized fashion. Doing this also incidentally helps you enhance your site reader’s experience while reading your updates. Readers tend to skip through content and posts that are boring and full of text blocks without photos. It allows others to see where you’ve been to. In relation to the previous tip, one of the direct benefits of creating your own travel website is that the site can be viewed by almost anyone on the internet. Depending on your site’s privacy settings and whether you advertise your site’s URL or not, other people will read what you have written and will see all the images that you have posted for that single trip. 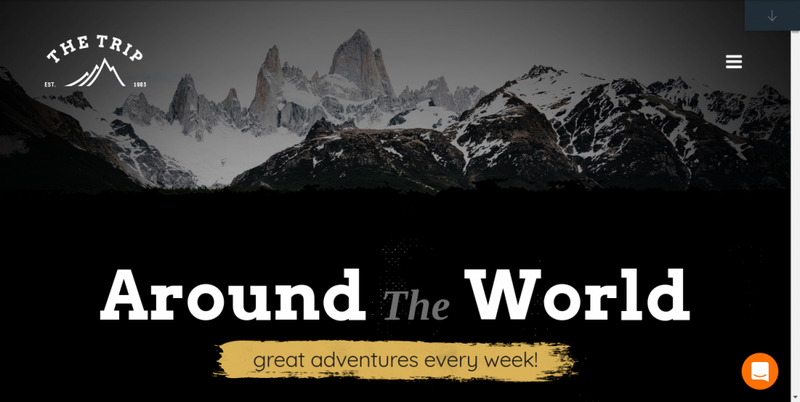 If it is your goal to let as much people to know about your travels (and how you enjoyed it or not), the creating your own travel website is the best way to go. 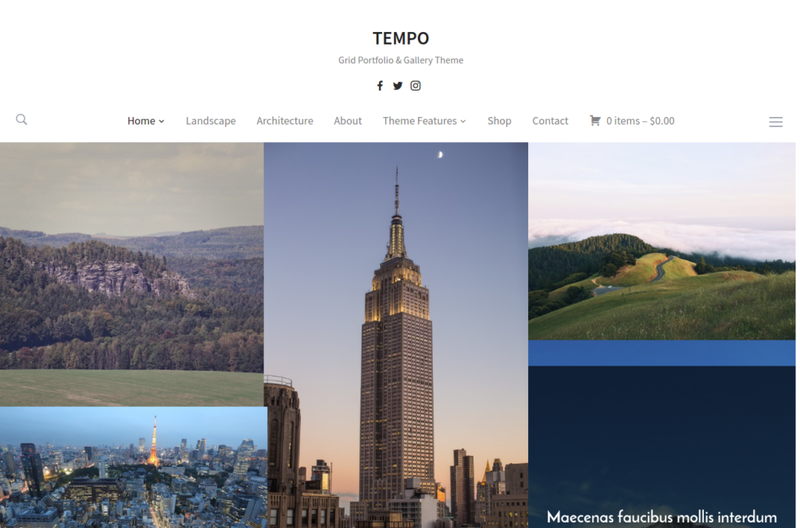 Help showcase new places. When you travel to a new place, you contribute to that place’s tourism sector whether you want to or not. By posting updates about that place on your travel website, the place will get exposure to other travelers. Travel bloggers who typically post their itineraries on their websites may get even more readers since people want to know the nitty-gritty details of that trip so that they can replicate it on their own. Focus on writing/creating without need for coding. 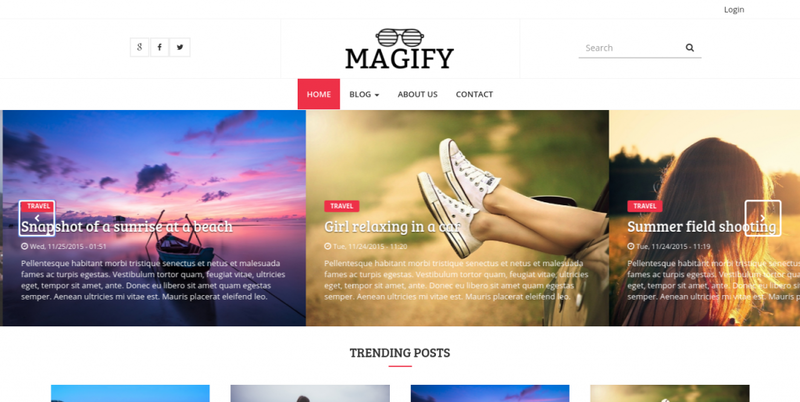 People tend to gravitate towards cool website themes that are usually being used by some established brands online. However, bloggers may feel disheartened when they find out the time, knowledge, and effort needed in order to achieve that level of website design. But do not let this affect you. 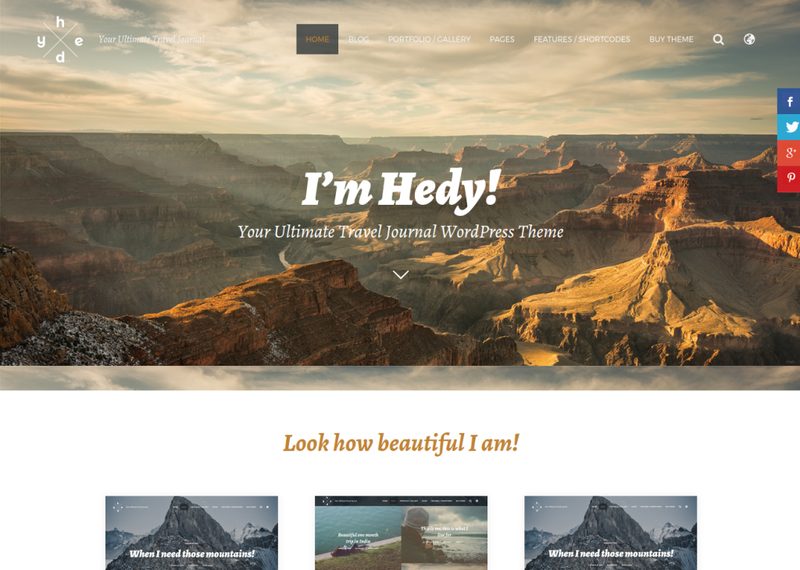 Travel bloggers may still use ready-made website design themes (like the examples that we have embedded on the latter part of the article) for their own sites and customize it enough that it will not their own sites will be at part with these custom-designed websites. As a travel writer, your aim should be on writing and creating compelling posts. That is why it is much better for you to delegate the task of website design to website design firms or just by installing customizable website design themes. Inspire others to travel. 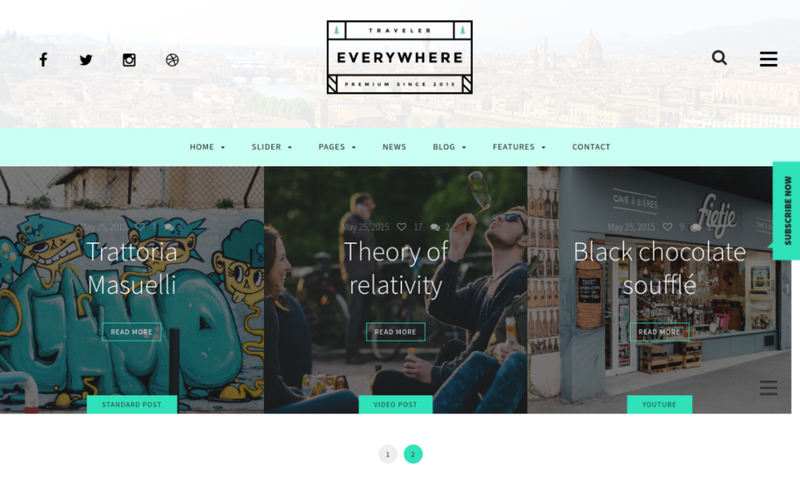 When you use a travel website design theme for your site or blog, you now have a platform for others to see places they have never been to in the eyes of another person. A travel website can both inspire others to travel on their own and also stir emotions that they never knew they were capable of feeling. 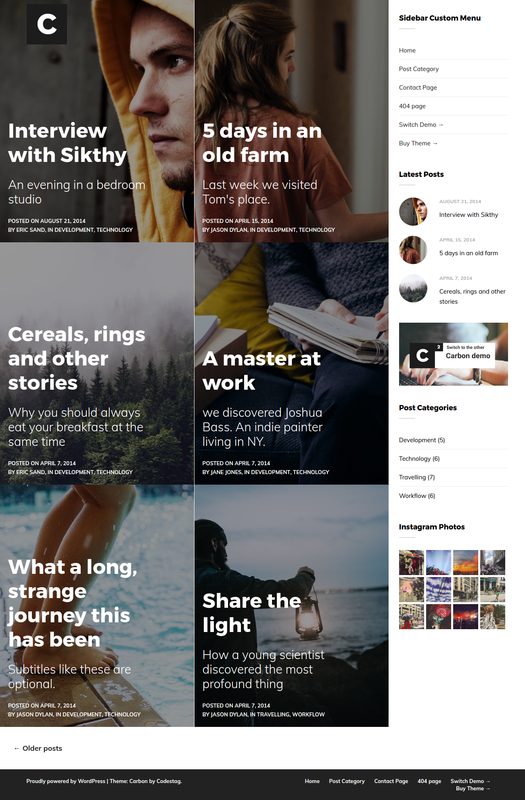 Of course, the way a travel writer composes his/her posts also matter. 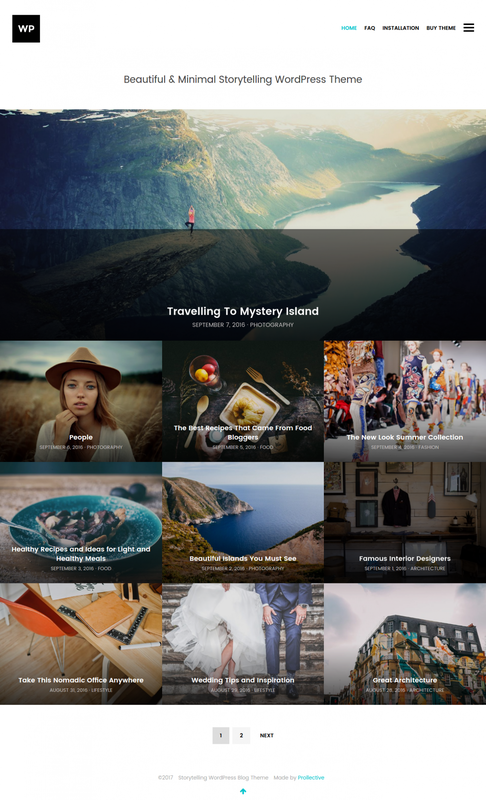 Travel themes now include options to post videos, photo galleries, and even audio posts that will allow you to engage readers in a variety of way. As a way to earn passive income. As with any form of digital asset, a travel website may be monetized in the form of ads, affiliates, and other methods. Putting up ads in your website may be easier with the use of pre-built website themes. Most WordPress website themes have built-in ad support so it should be easier to earn passive income when you use them. Once you have launched your travel website and have enough traction online, some advertisers will even contact you directly to collaborate or do business with you. The site can serve as your portfolio. Having your own website also translates to having a readily-available collection of your writings and photographs. This can serve as your portfolio if you want to apply for a job or as proof of your work competencies in writing and photography. 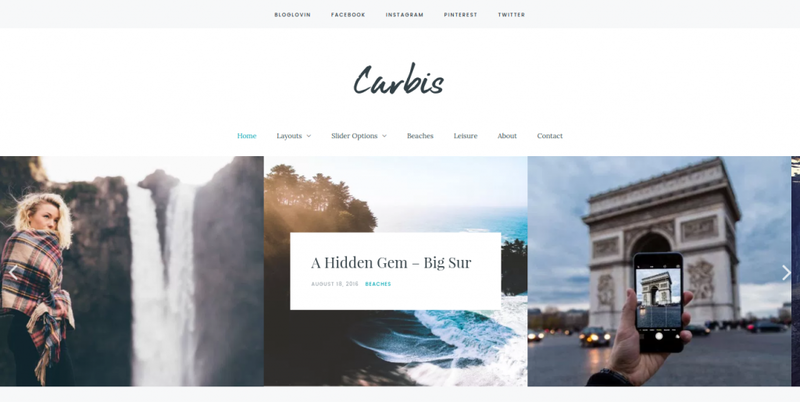 You do not even have to do anything special to turn your website or blog into a portfolio as there are multiple portfolio design themes available just like photographer website design themes. 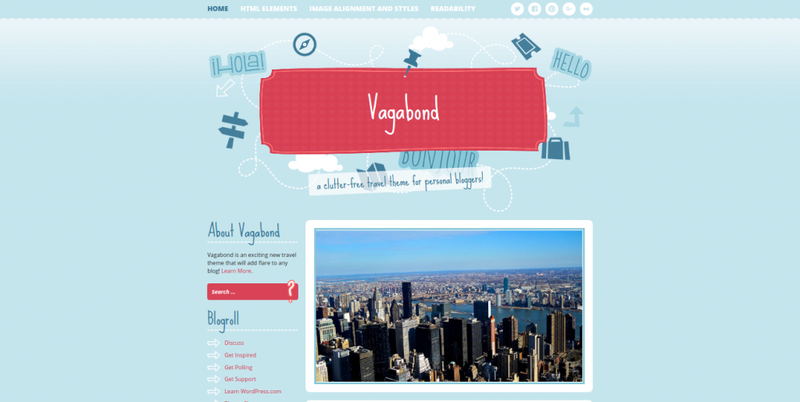 There are as much website design themes available for every topic and niche you can think of. And when time comes for you to choose your own website theme, you may get confused on what theme to use for your own website. Scalability. Serious travel writer and bloggers often think of this criteria as an important factor in deciding which website design theme to use since they may want a room for growth in their niche. You should choose a theme that you can use well while you are still starting out a new travel website but will also be adaptable enough if and when your site gets more online traction. 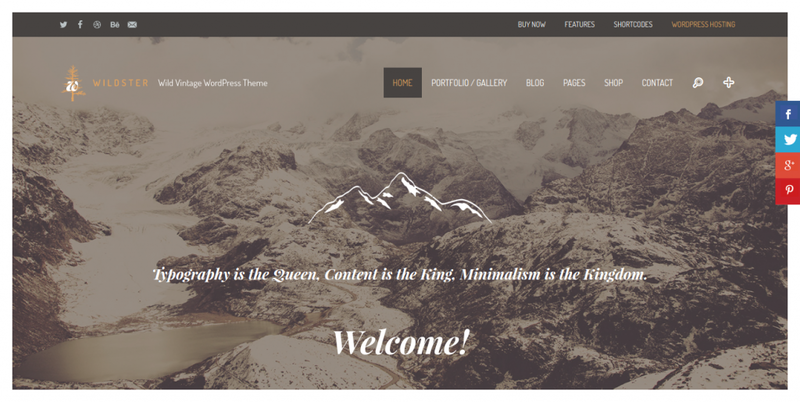 Scalable features in a website design theme often includes a theme’s capacity to use different post types, post formats, use of shortcodes, among others. Travel blogging often takes years before you can get enough exposure and audience reach. Therefore, if you want to do this in the long term, a design theme’s scalability feature should be one of your main deciding factors. Business or Personal Branding. 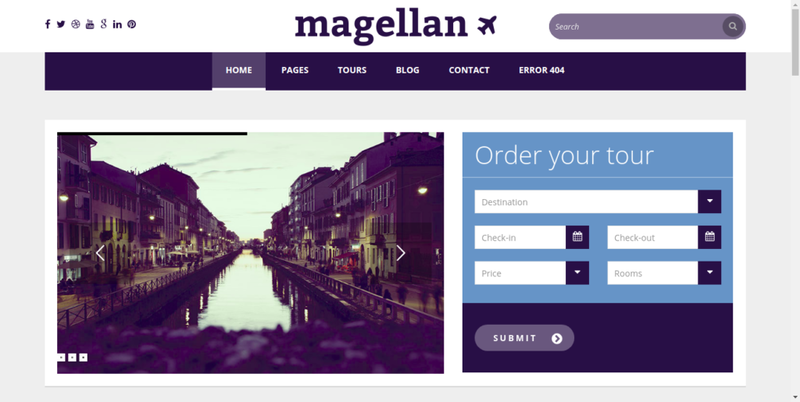 When choosing travel website themes, you should first decide what kind of image or branding you want your site to have. For example, if you want a travel website for your hotel business, then it would make sense to use business website templates. But if you want a website for your personal cross-country adventures, then it would be best to use highly personalized website design themes. This distinction should be made early on so that you will not confuse your personal goals with your business goals. Sometimes, the two may overlap but when it comes to choose between the two, you will readily know which one is your priority. Cost. Website design costs money unless you know how to code and you will design your website by yourself. But for the rest of us, we need to rely on pre-built website themes or hire developers to craft custom web designs for our sites. For travel bloggers who are just starting out, it is often more practical to utilize cost-efficient easy website themes than having a custom-designed site. But once you have earned enough from your site, there is no stopping you from hiring your own website developers. Time. If you have the time and resources, you can certainly learn how to code and create your own website in no time at all. But for of us, time is a resource that we do not all have. 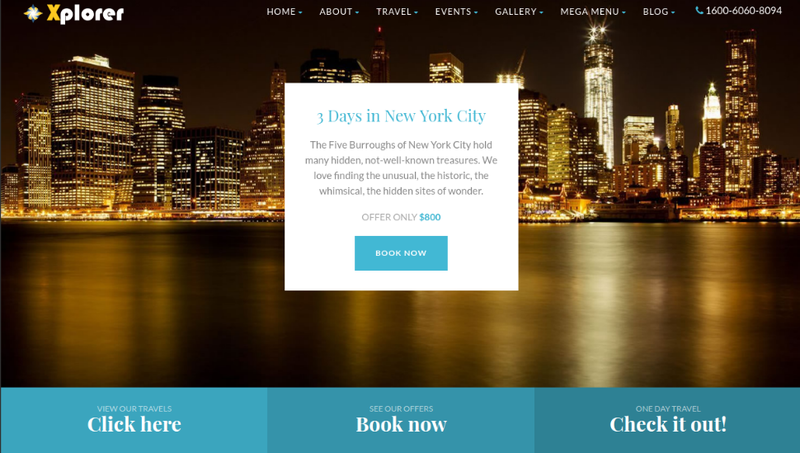 Using travel website design themes frees up this limited resource and, instead, allows you to do more productive things for your website. To illustrate, if you want your travel website to have a shop functionality, you may install e-commerce website themes without having to deal with the nitty-gritty aspects of that endeavor (It’s a time consuming task, trust me!). Instead, you are free to plan your travels and write about it while the selling aspect of your site is automatically taken cared of. Usability. When creating your own travel website (or any website for that matter), you should always think of the end user experience when they arrive at your site. This involves things like how your website looks, who does it appeal to, do images load fast, do webpages link out correctly, is your content relevant to the images, etc. 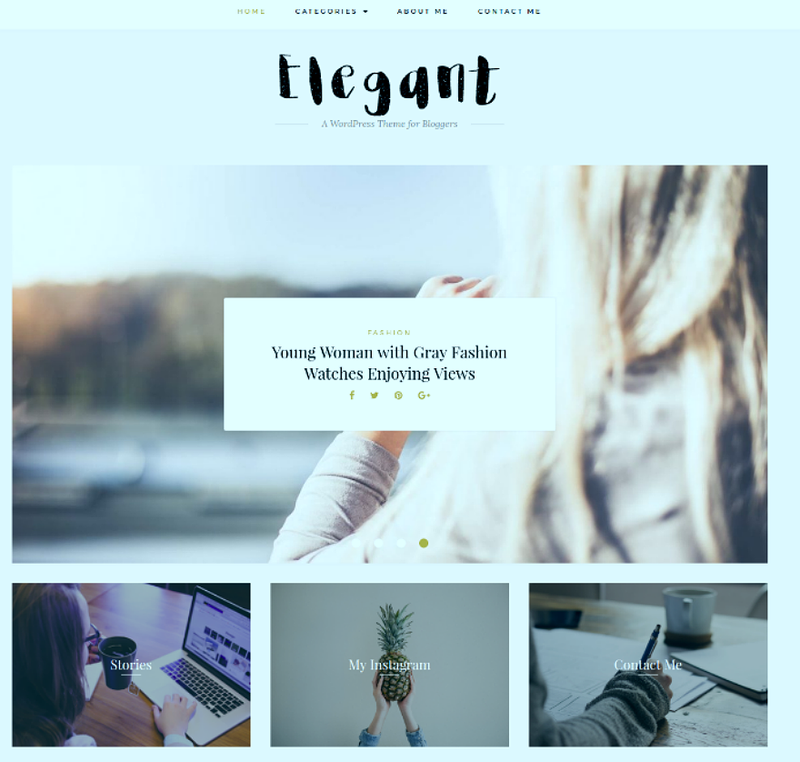 A website running on the best fashion website themes, for example, will lose readers if the site loads so slowly prompting readers to leave the page. 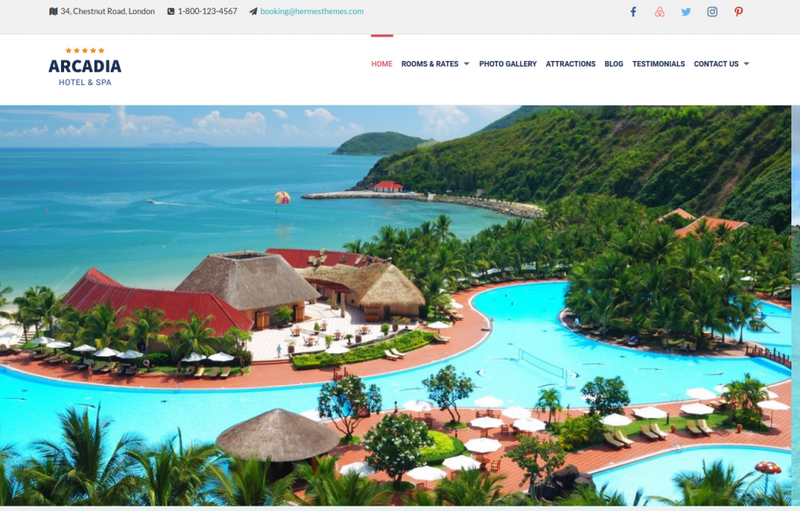 To make your travel website stand out, you need to carefully look at and test the usability features of a website design/theme before you purchase it. 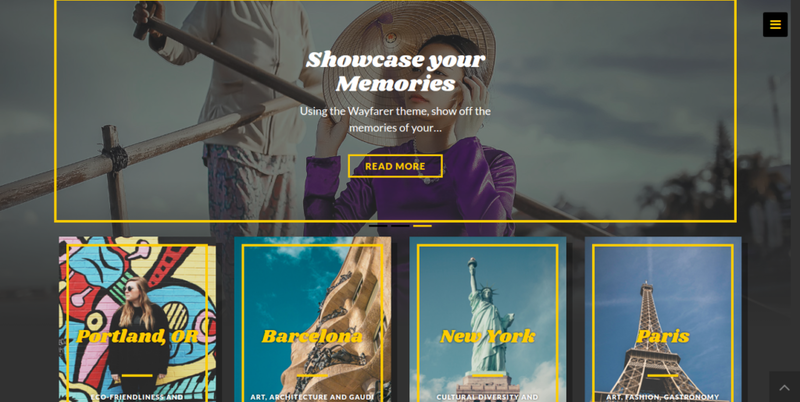 Here are the twenty travel website themes that will hopefully inspire you to creating your own travel blog, buying that plane ticket, and writing or photographing your way all over the world. Stay inspired!